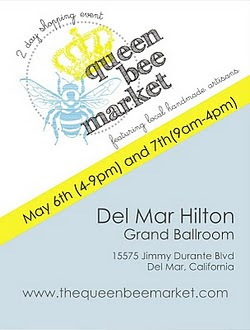 Did you hear the Queen Bee Market is coming up?? It's May 6th (4-9pm) and 7th (9-4pm). this week because I am ready TO BE HOME! I have resolved to be at QBM no matter what! down to Del Mar and enjoy some retail therapy. Thanks for hosting! 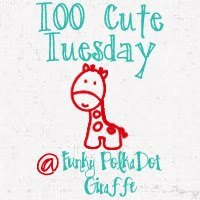 Sounds like fun to meet up with your favorite bloggers! So very fun!! Are you going Friday night or Saturday? Unfortunately, that has turned into a crazy bad weekend to me. I am not too happy about it. A group of friends are all driving out to it Friday night. I am a little disappointed to be missing it. What can you do though. Have a lot of fun shopping!! So much fun! Thanks for hosting!! I am figuring out how to go! I live less than 2 hours away but my weekend is SO busy! If I make it (crossed fingers) we should totally meet!! Sounds like you'll have a great time! Thank you for hostessing. Thanks for posting about QBM Kyla! Can't wait to me.